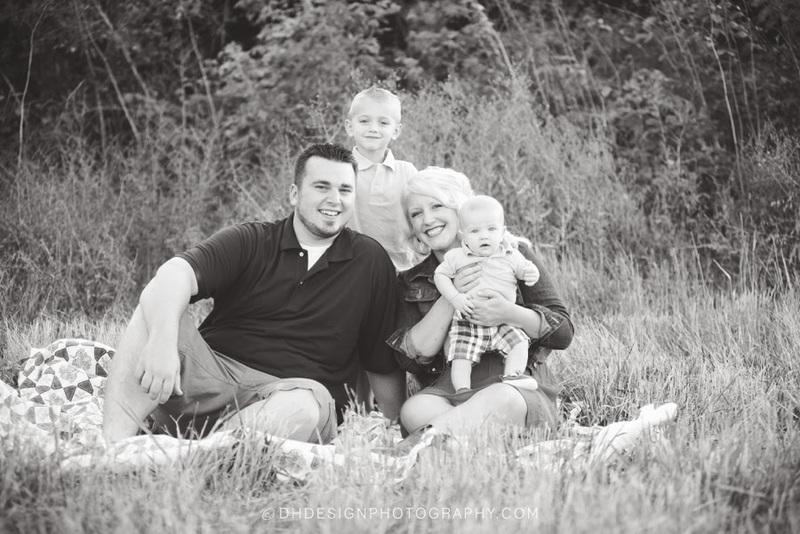 It was such an honor to photograph this family. 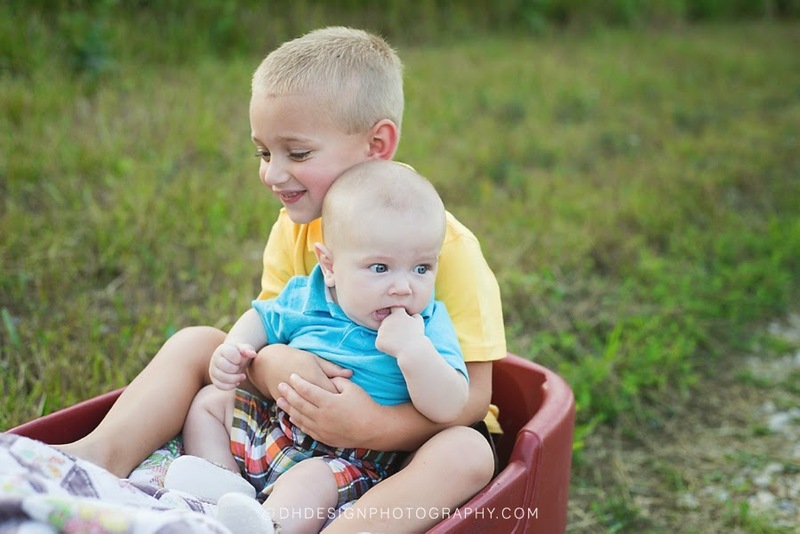 Their connection and love for each other was awesome to witness and their boys are just so stinkin cute. 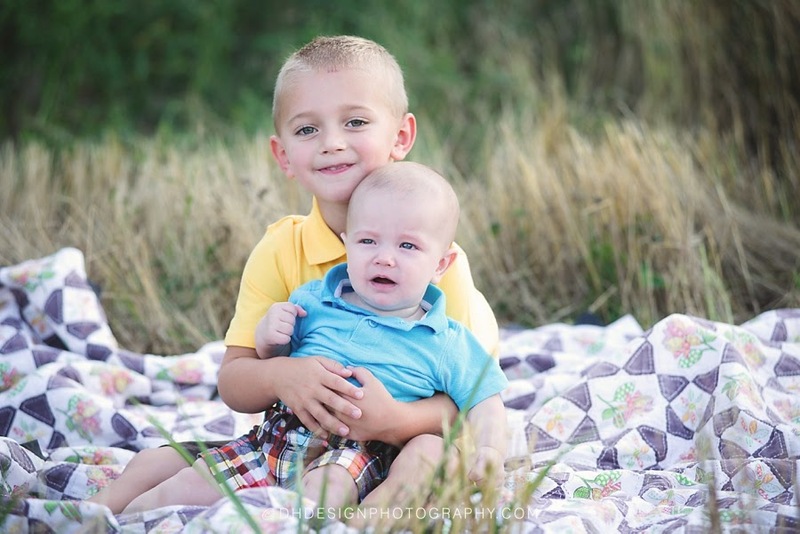 Both of those adorable little smiles melted my heart. 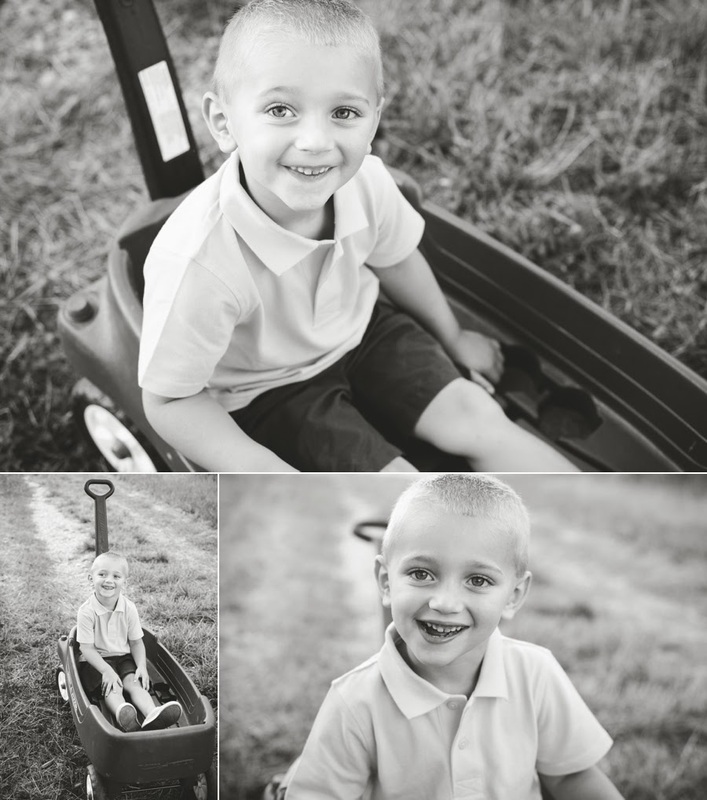 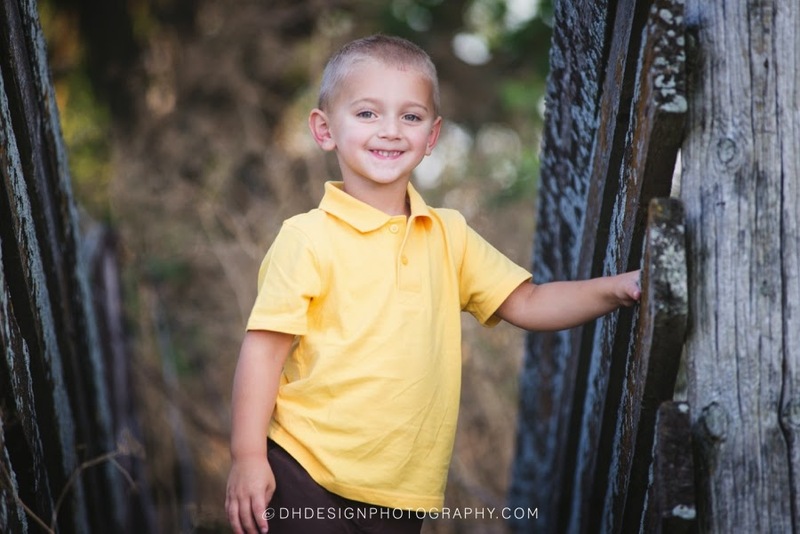 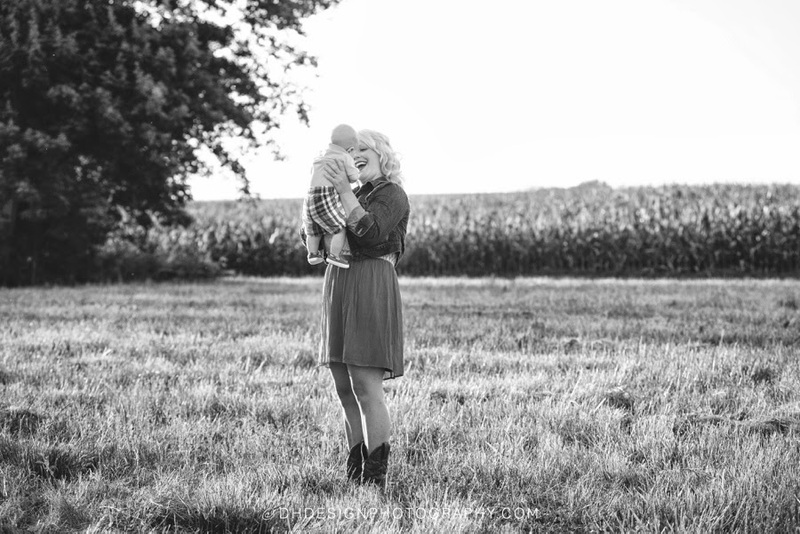 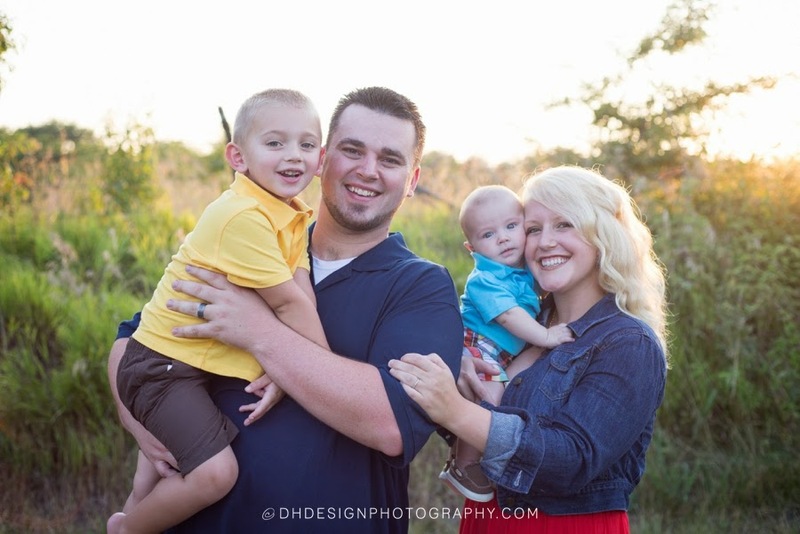 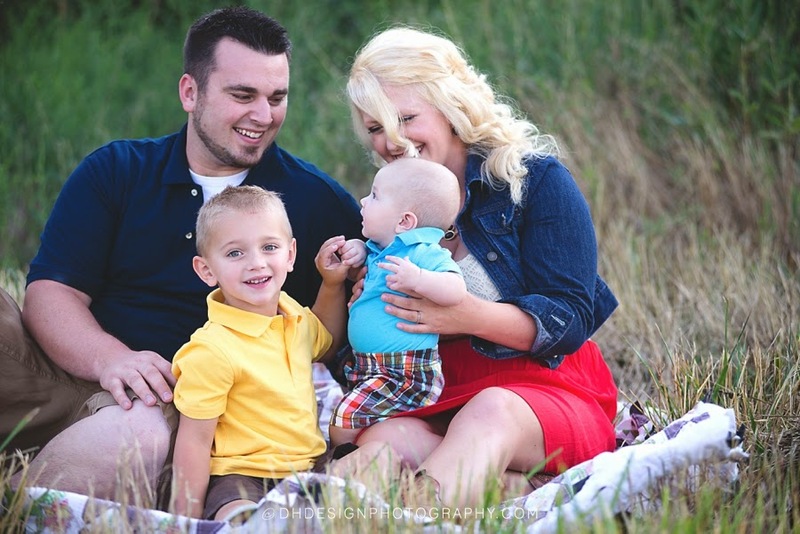 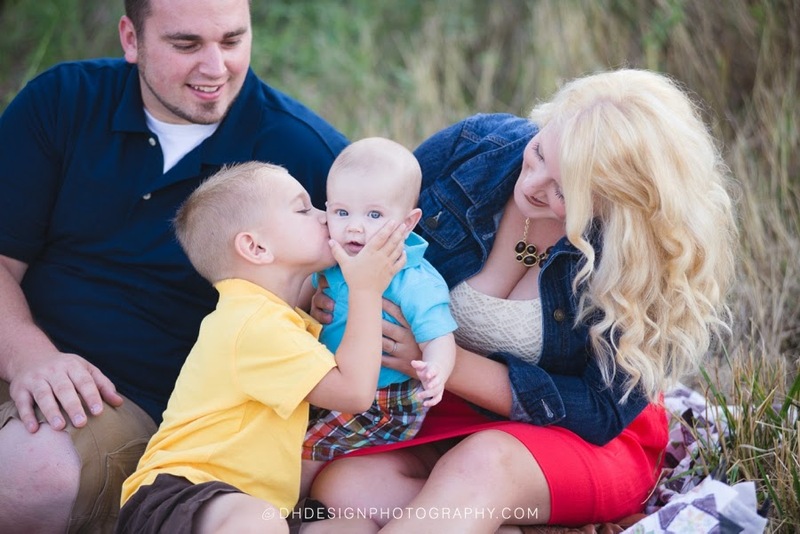 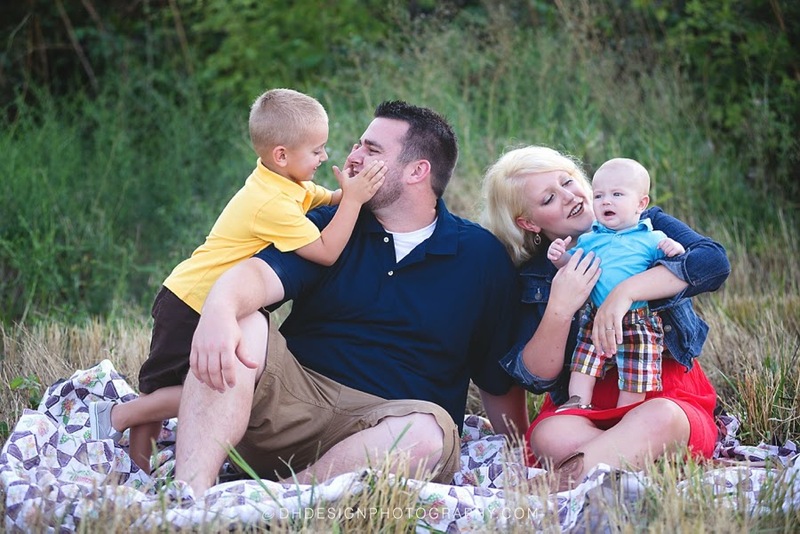 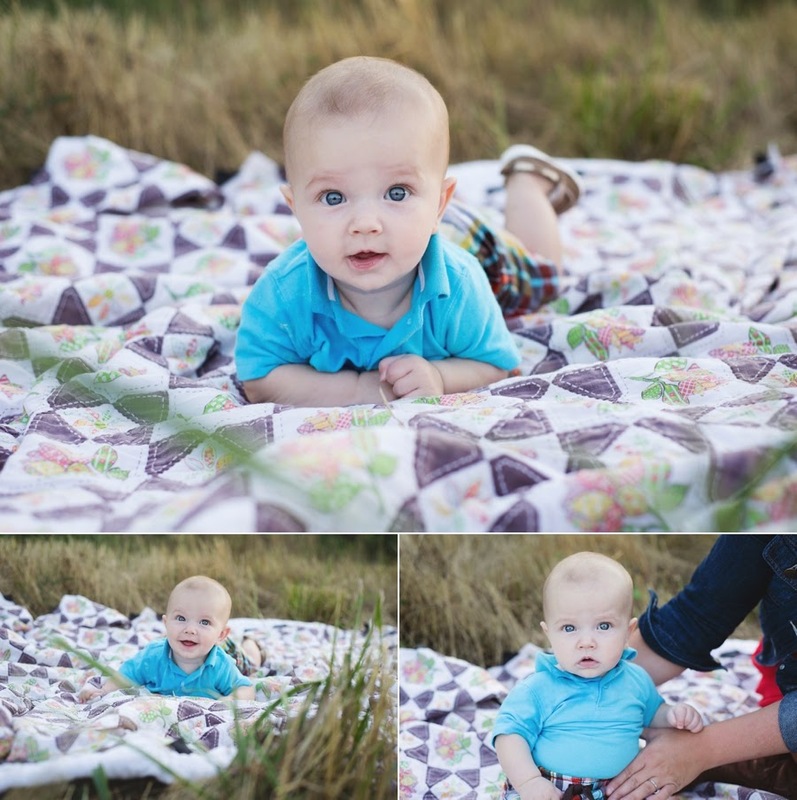 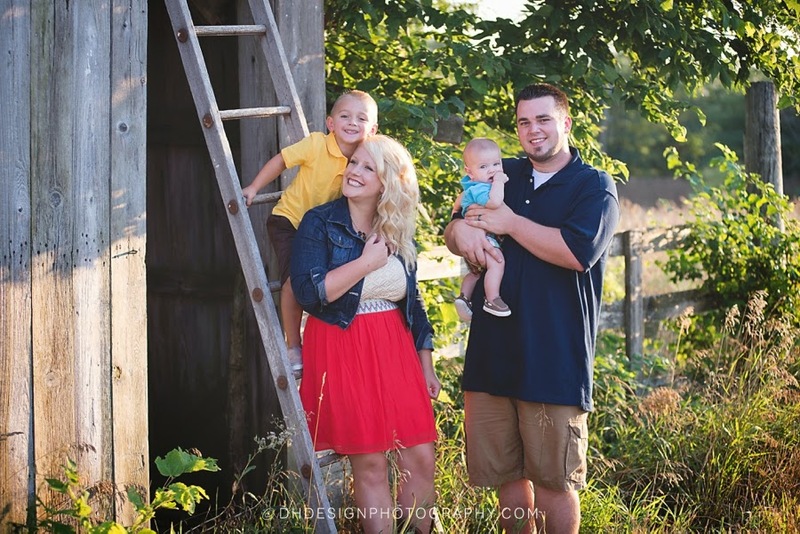 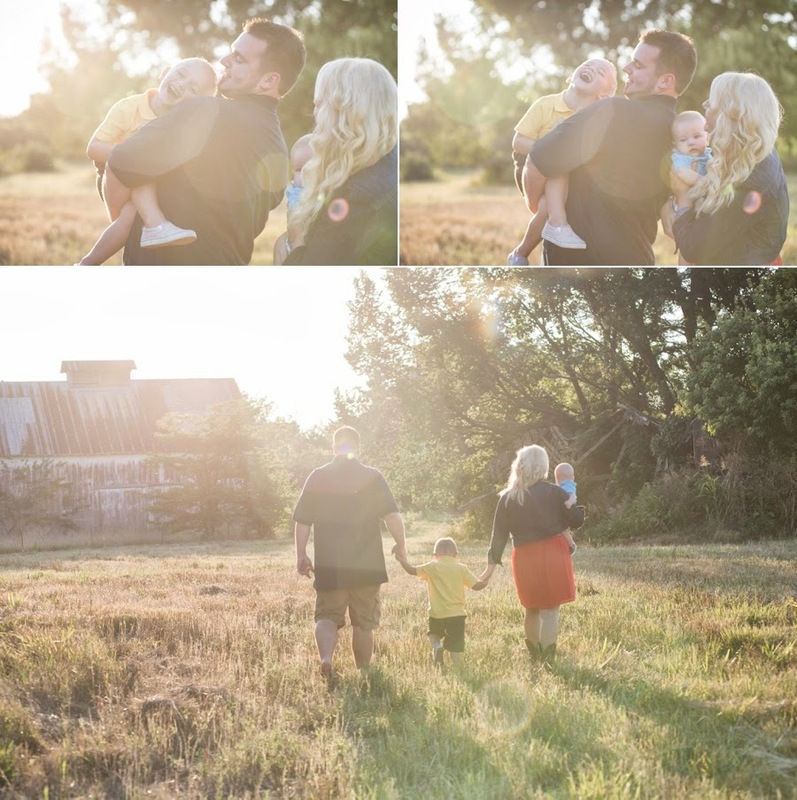 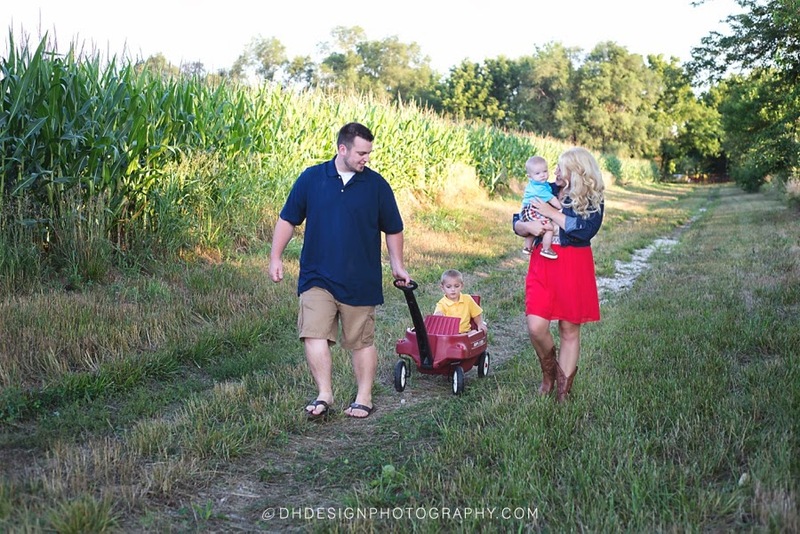 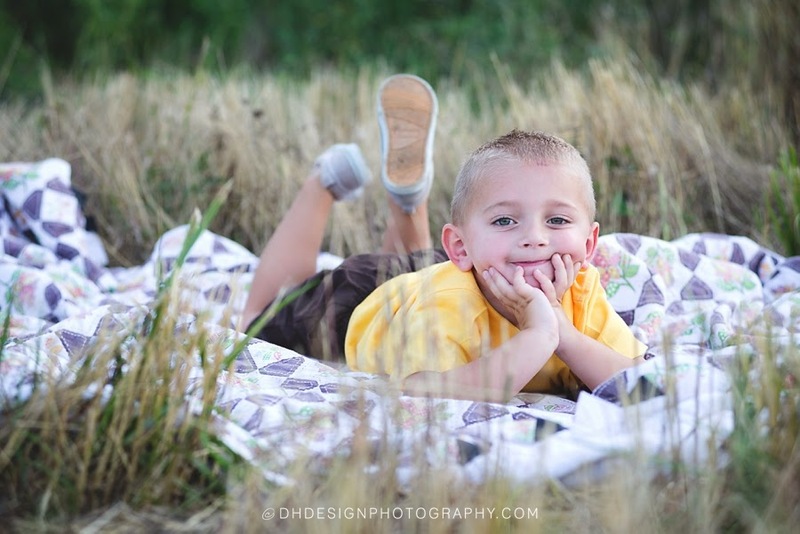 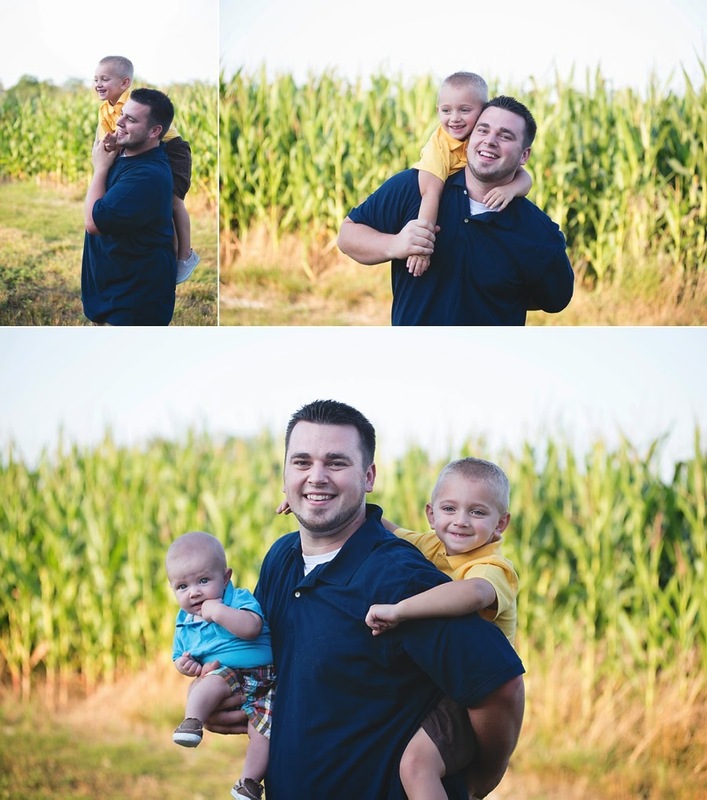 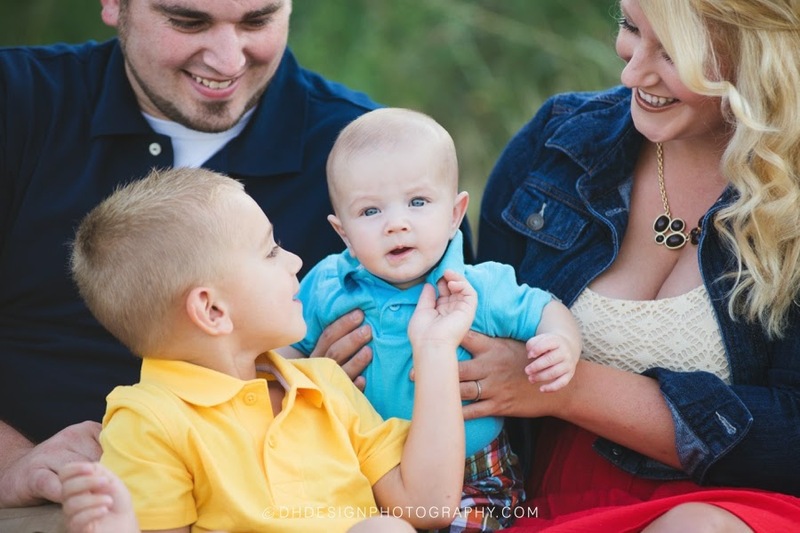 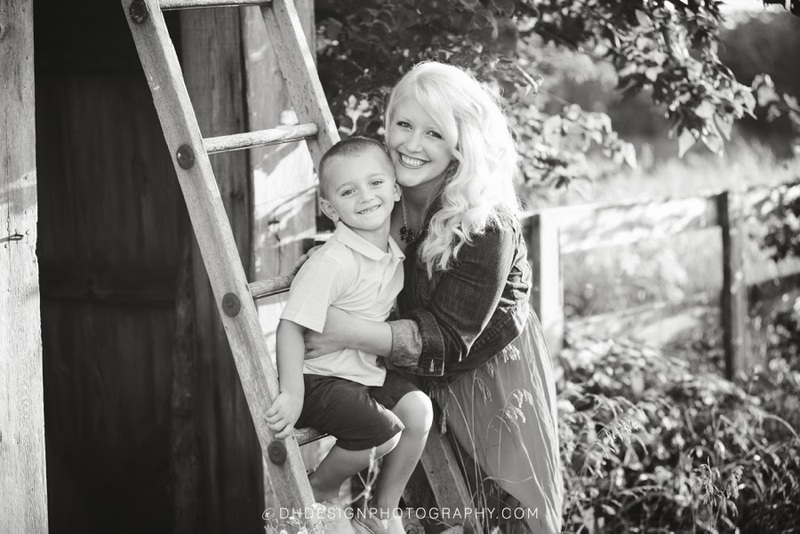 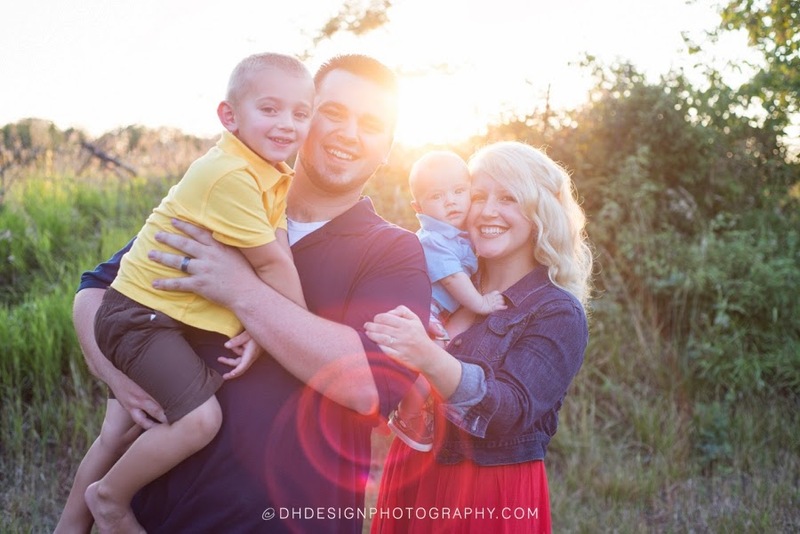 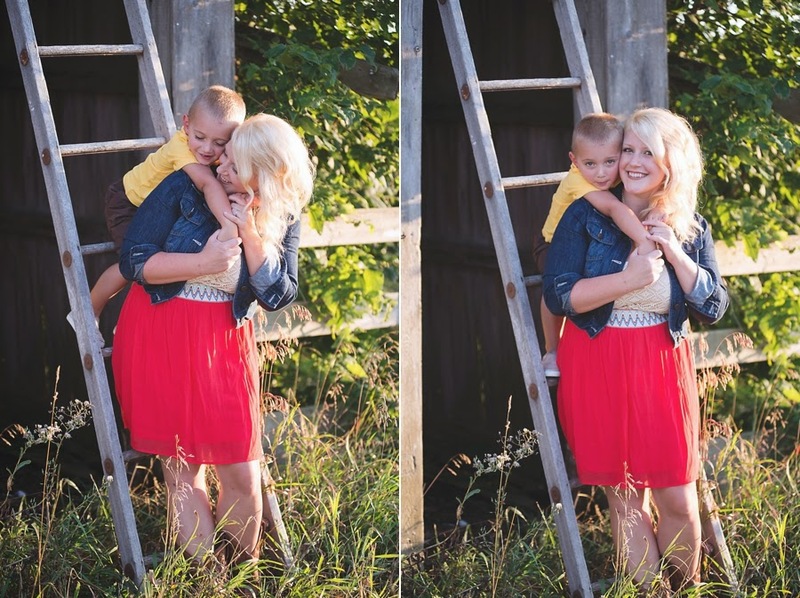 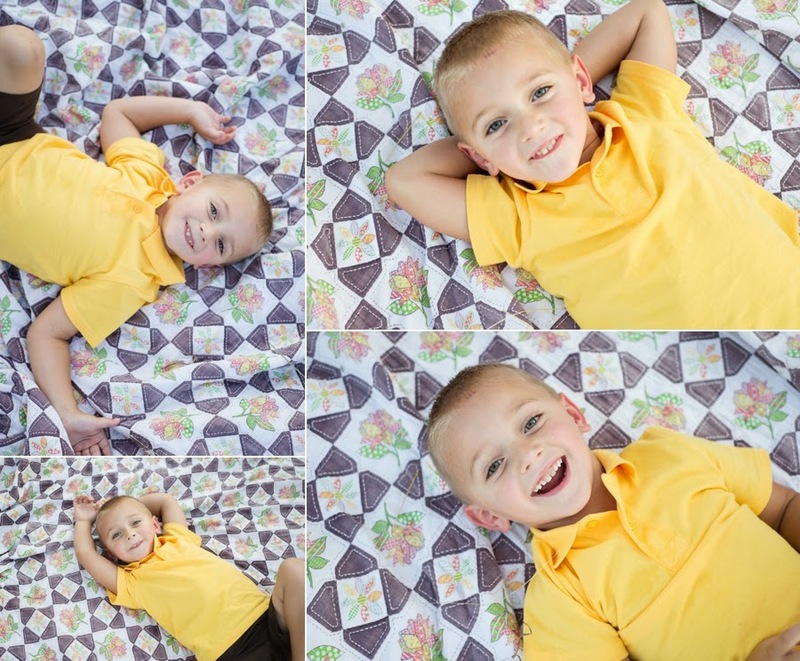 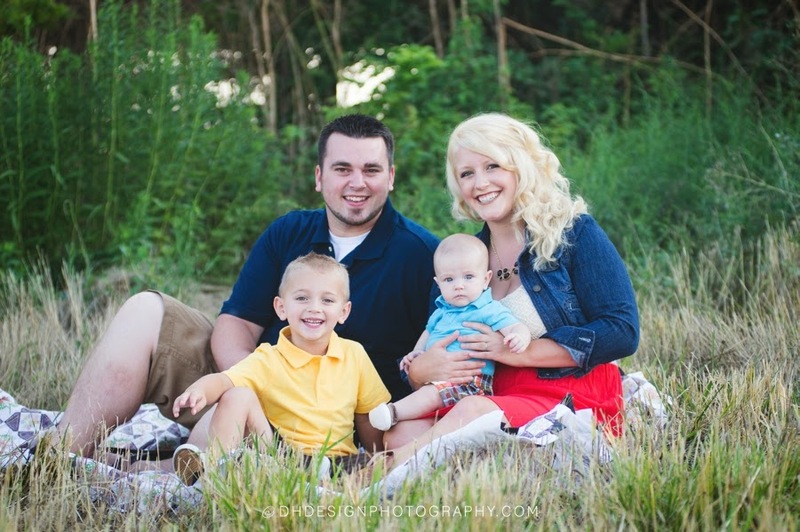 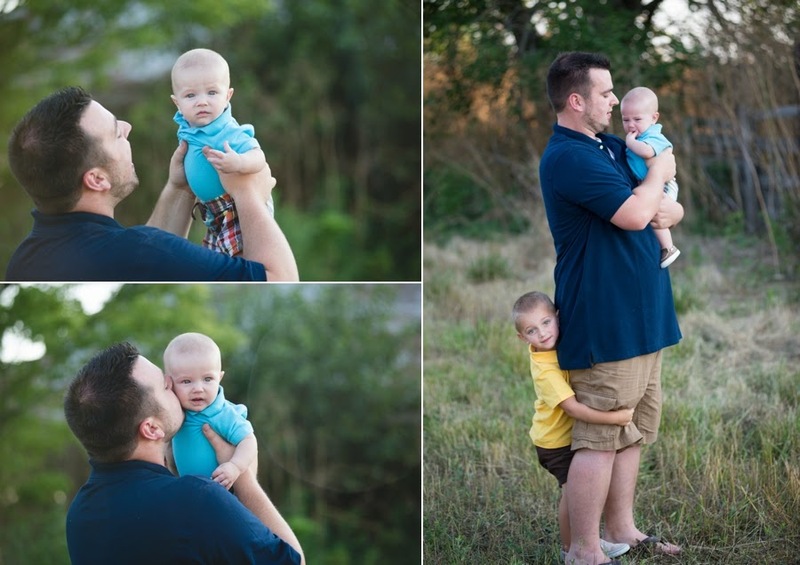 Here are my favorites from my session with the Hankins family.